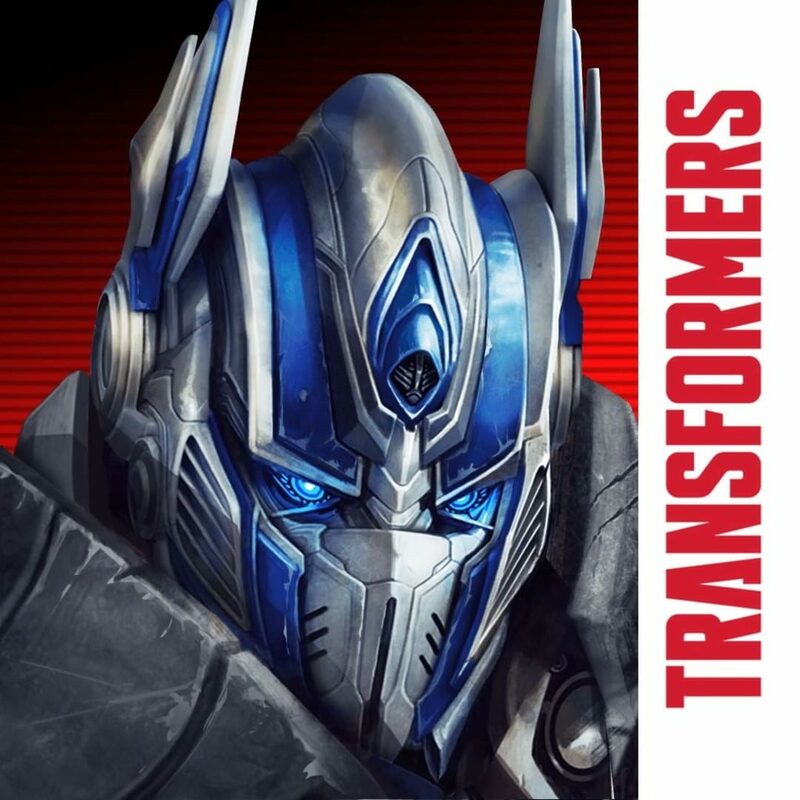 Transformers: Age of Extinction is an iOS and Android mobile app released on June 19, 2014 by DeNA. It is an endless runner. Its storyline is a loose approximation of the movie's plot and it contains only Autobots as playable characters. The game had ceased operation since September 2015.